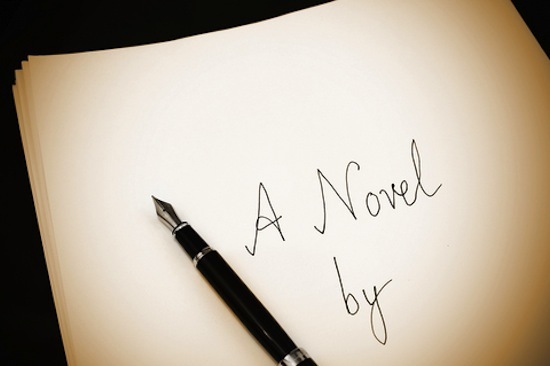 Novel writing > How to Write a Novel? There are a lot of ideas online about the possible steps to writing a book. Those ideas are directed at any book, which can be mainly based on personal experience. However, if you have decided to write a novel, you should work harder. The basic rules do not work as writing down personal experience or knowledge is not the same as writing a fiction. Being involved in novel writing for several times in my professional career, I want to share personal experience and to focus on novel writing tips. Each writer usually refers to personal strategies and I cannot teach you to generate ideas. I can just help you get some ideas on writing and starting writing your novel. Search for inspiration everywhere. Writing novels, you should write some ordinary things either in vivid expressions or using unusual angle. New writers should look on the surrounding world as on a source of information and as on a muse. Nature, human relations, different circumstances and events, all these issues can become a part of a novel if considered from another unusual angle. Always have a plan for work, but try not to limit your ideas into specific frames. You must have a skeleton of your book, but the events and the circumstances may constantly change. I mean that having started a love novel, you should complete with a love novel without having created it a detective or a thriller. Change some events whenever you want. If you have written the beginning but in the middle of novel writing you’ve noticed that some changes are required in the beginning, you must make them. Make your writing flexible, always improve your novel. How to start a novel? Each process has specific stages; the same is about the steps to writing a book. How to start a book? There are two major reasons and forced for write a novel: great desire and something to tell people. If you have some ideas which need to become a heritage, you must share them. Many masterpieces have been created under the desire to write something and more magnificent pieces have been written under the desire to share with people some specific knowledge and experience. Novel writing is also a kind of experience sharing as a writer expresses personal feelings and emotions, decisions and life expectations. All this information is required for writing a novel and you should have it before starting writing your masterpiece.